It's no secret that little girls love princesses. 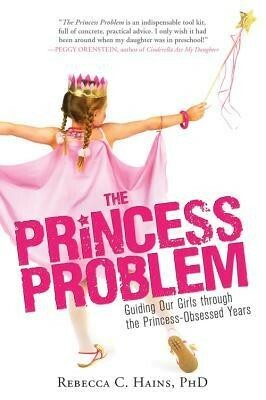 Behind the twirly dresses and glittery crowns, however, sits a powerful marketing machine, encouraging obsessive consumerism and delivering negative stereotypes about gender, race, and beauty to young girls. So what's a parent to do? 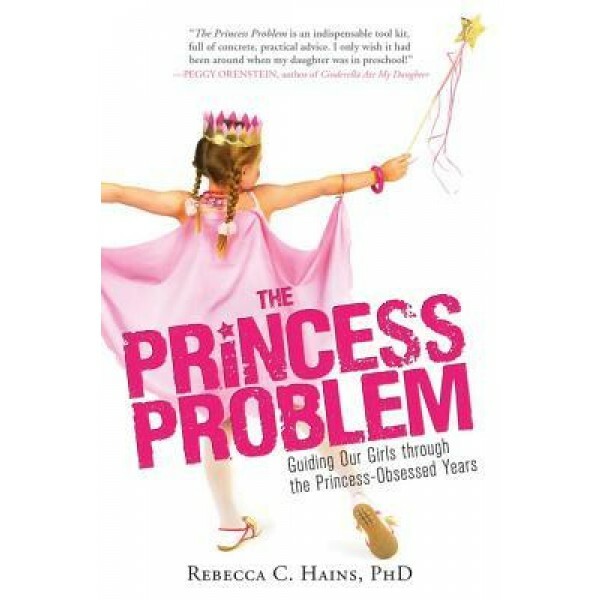 The Princess Problem features real advice and stories from parents, educators, psychologists, and children's industry insiders to help equip every parent with skills to navigate today's princess-saturated world. As parents, we do our best to keep pop culture's most harmful stereotypes away from our kids, but contending with well-meaning family members and sneaky commercials can thwart us. This book offers language to have honest conversations with our kids and shows us how to teach them to be thoughtful, open-minded people.